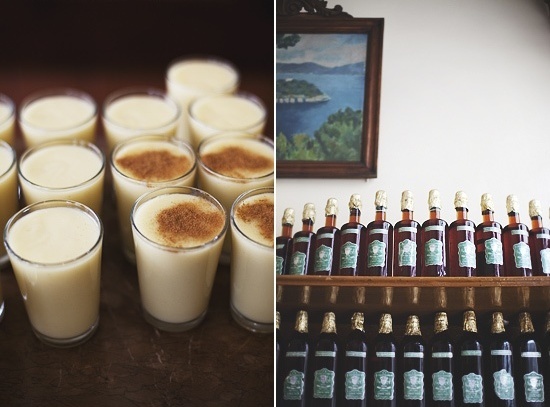 Have you ever tried Boza in Turkey? 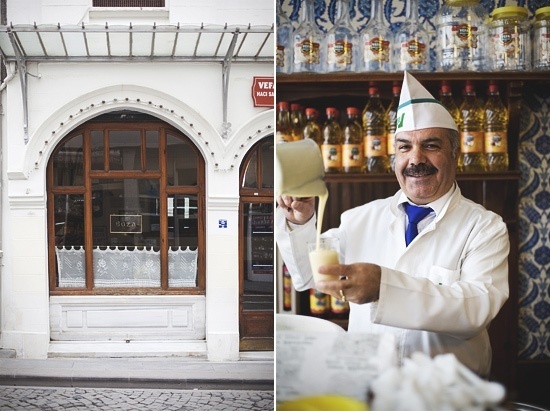 Have you ever tried Boza in Turkey? If no, at first let us explain you what it is. Boza, also known as bosa is a popular fermented beverage in Turkey. It is a malt drink made from maize (corn) and wheat in Albania, fermented wheat in Turkey and wheat or millet in Bulgaria and Romania. It has a thick consistency and a low alcohol content (usually around 1%), and has a slightly acidic sweet flavor. 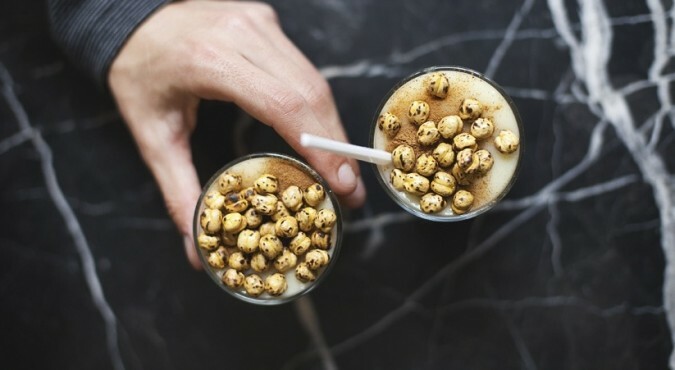 In Turkey it is served with cinnamon and roasted chickpeas (Leblebi in Turkish), and is consumed mainly in the winter months. The Ottoman Empire was known to feed its army with boza as it is rich in carbohydrates and vitamins. “Vefa” shop, located in the Vafa district of Istanbul, is now a minor tourist attraction. Ömür Bozacısı of Bursa, Karakedi Bozacısı of Eskişehir, Akman Boza Salonu of Ankara and Soydan of Pazarcık, Bilecik are less touristy but well known other vendors in Turkey.